Home » Why SSP ? Developing ever cleaner Spark Ignition engines is vital toward meeting future automotive environmental / RDE regulations. Combustion of highly diluted charges by Exhaust Gas Recirculation (EGR) or excess air (Lean Burn) is one of the essential routes to achieving such improvement. However, this strategy is hampered or delayed by the difficulty of first initiating the combustion then steadily burning the diluted mixtures at optimum rates to produce the expected consumption savings. In the case of EGR, SSP provides the necessary ignition power at a very high dilution rate, with a safety margin for transient conditions, resulting in operations at optimum EGR rate in terms of fuel consumption, CO2 emission and NOx emissions without any risk of misfiring or poor combustion stability. With lean-burn combustion, SSP enables burning at l=2.0, thereby reducing combustion nitrogen oxide (NOx) emissions and obtaining improved fuel consumption without the need of costly injection and after-treatment systems. 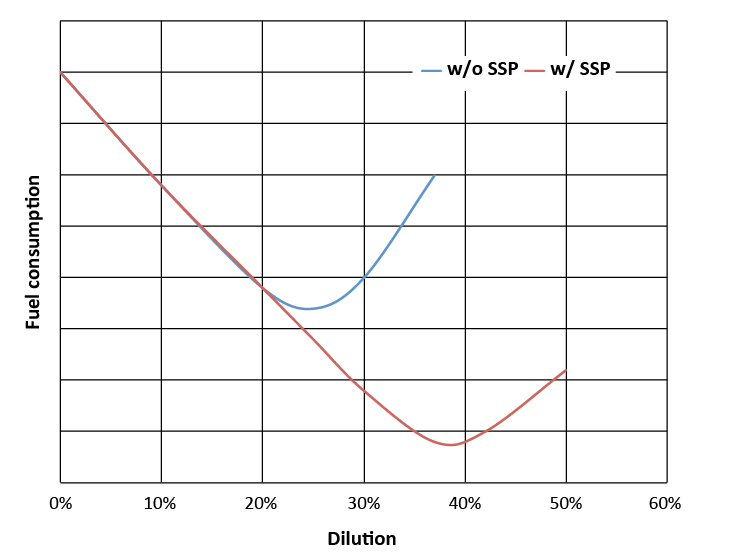 SSP is based on a stoichiometric pilot charge injected at the precise area of ignition, allowing stable ignition and combustion of highly diluted charges. A micro-compressor compresses a stoichiometric homogeneous air-fuel mixture into a manifold at the appropriate pressure and temperature. A few crank degrees before spark ignition, a specific SSP injector housed in the cylinder head injects the compressed mixture inside the spark plug in the vicinity of the electrode. This injected mixture forms a small stoichiometric charge centred on the spark plug electrodes, supplying a small amount of the total charge introduced into the cylinder. The spark produced between the electrodes of the conventional spark plug ignites the pilot charge. As the pilot charge is perfectly burnable, it constitutes a robust flame kernel, which guarantees the start of combustion at dilution rates up to 50% (EGR) or l up to 2 (lean burn), thus allowing optimum dilution in terms of emission reduction. The pilot charge ignites, the combustion then propagates into the main charge, diluted with EGR or air excess. The ignition energy released by the SSP’s pilot charge is over 500 times that delivered by the spark plug, thus forcing the combustion of the highly diluted main charge. In anticipation of future regulations on real driving emissions (RDE), SSP enables optimum charge dilution on downsized petrol engines, resulting in reduced fuel consumption and CO2 emissions and very low NOx emissions in all driving cycles. Less than €100 for a 4-cylinder engine. SSP fits all engine architectures with little or no impact on the equipment manufacturing process. It is a modular, add-on solution suitable for existing and future spark ignition engines. SSP can be used by any manufacturer worldwide. 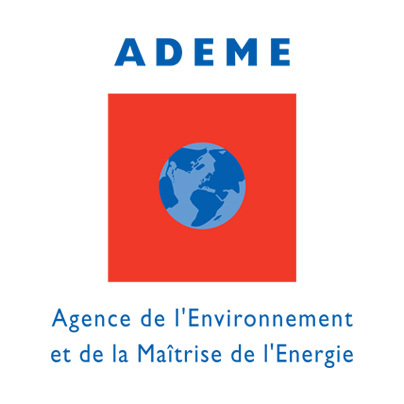 The combustion of highly diluted charges with EGR in spark ignition engines reduces thermodynamic losses and knock sensitivity, with a subsequent reduction in pollutant and CO2 emissions andenables the compression ratio to be increased, particularly at high loads. 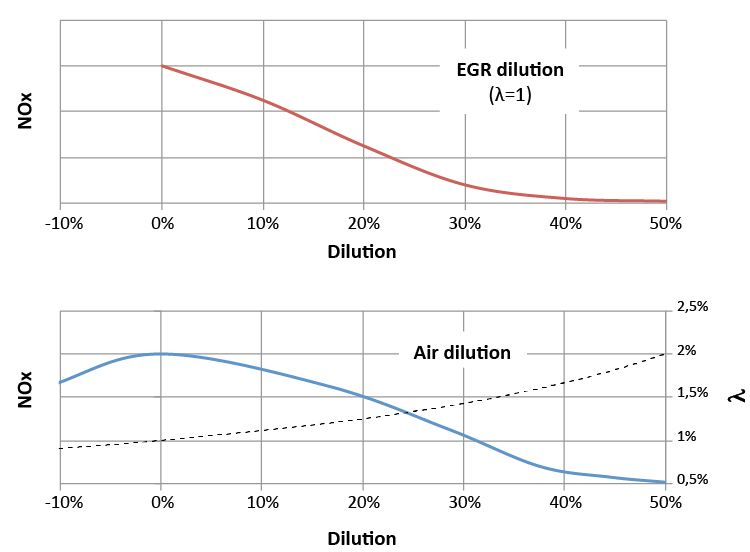 As a result, high EGR dilution is an efficient way to reduce the fuel consumption of petrol engines when used according to new regulatory cycles (e.g. WLTC) as well as in real driving conditions (RDE). However, since high EGR dilution makes the charge reluctant to burn, SI engines suffer from instability and misfiring beyond a certain dilution level. Furthermore, EGR rate variations occurring during transients jeopardize the proper operation. This drastically limits achievable EGR rates. While steady state operations on a test rig show convincing benefits, the effective CO2 emission reduction provided by the EGR in real life is thus much less attractive. 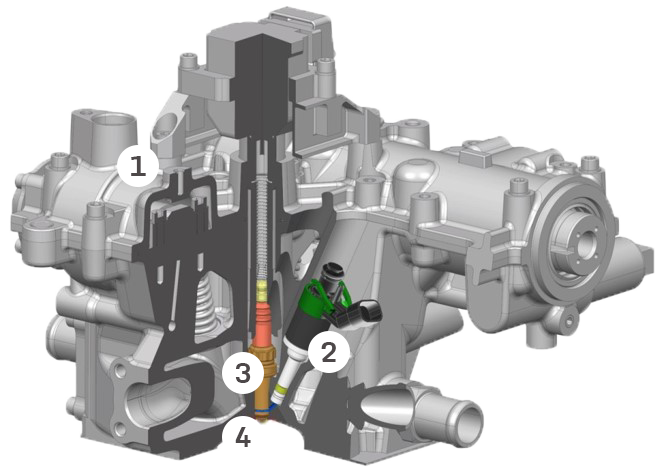 Consequently, while EGR is common on Diesel engines, it is not yet fully implemented on SI engines. The main drawbacks of high EGR can be overcome by making the spark ignition event more reliable, with less dispersion in the initiation of combustion at very high EGR rates (20–40% EGR). Combustion under lean burn operations (λ>1), is a potent strategy to increase combustion efficiency, reduces fuel consumption by massive dethrottling, eliminating pumping losses and reducing heat losses in the combustion chamber. However, lean burn combustion is hampered by severe difficulties linked to the mixture reluctance to ignite, leading to unwanted behaviour or dysfunction (retarded ignition timing, misfire, slow flame propagation, flame blow-out), which in practice limits the implementation of lean burn below λ=1.5 (35% air dilution). Regrettably, high production of NOx between λ=1 and λ=1.5 requires the use of complex DeNOx after-treatment. In addition, lean burn operations also require the use of other expensive technologies, such as piezo injectors or external EGR. In order to get full benefits of lean burn, one should aim at operating at λ>1.5, ideally above λ=2, so as to get simultaneously a significant fuel economy, ultra-low NOx emissions and suppression of expensive techno mix such as complex DeNox devices. The IGNITE SSP development programme (Injected air and Gasoline pilot charge New Ignition Technology) was launched in 2016 in order to develop SSP technology up to TRL 6, with the support of several research organisations and car makers willing to supply MCE5 with various recommendations, expert assessments, data, equipment, or services.